Has the economy gotten you down? Are bankruptcy, divorce, repossession and/or late payments part of your past? Have you found it difficult to finance a vehicle at a regular dealership due to past credit problems or zero credit? 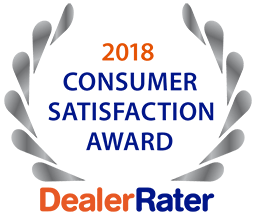 Worry no more, as you can finally get an affordable, quality, late-model vehicle here at 5 Star Auto in St. Charles, Missouri. We are a Buy Here Pay Here dealership specializing in bad credit, no credit and new credit. No matter what your credit score or what your credit report says, we offer low down payment auto financing. When you choose to Buy Here Pay Here with 5 Star Auto, you not only get a good quality, newer model vehicle, but you will also be taking the necessary steps toward building or re-building your credit. 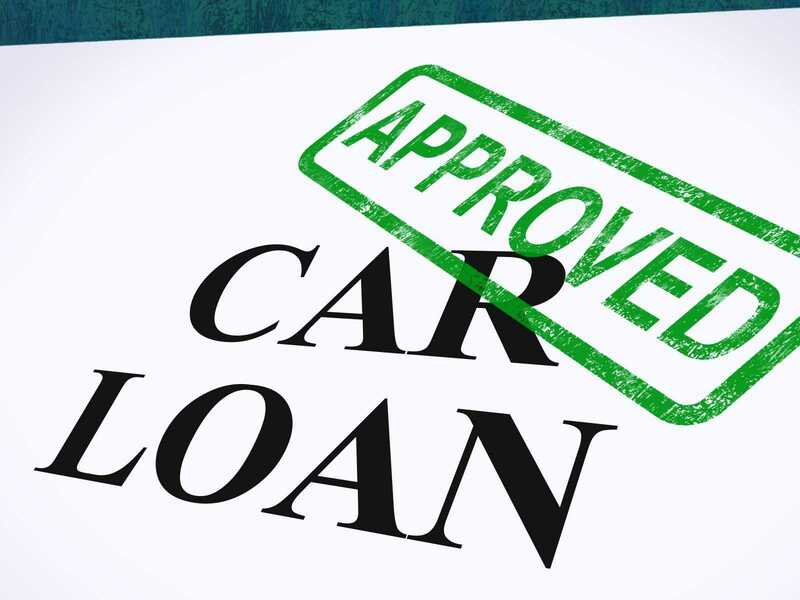 We will not only sell you an affordable late-model car, truck or SUV, but we will help you get back on the right track to obtain good credit. We understand the effects of divorce and how some people simply just need a fresh start. We also understand how things are in today’s economy and some bills are more important than your car payment, resulting in repossessions on your credit. We want to help you in every way that we can, which is exactly why we offer auto credit repair at 5 Star Auto. Contact us to learn more about our Buy Here Pay Here financing, low down payment financing and our auto credit repair. Or go ahead and start browsing our inventory, as we have a wide assortment of cars, trucks and SUVs. With such a variety, you are sure to find the vehicle that you want at a price you can afford! Contact us at (636)940-7600.